On February 23rd a magical concert took place at St Barnabas Church in Jericho. 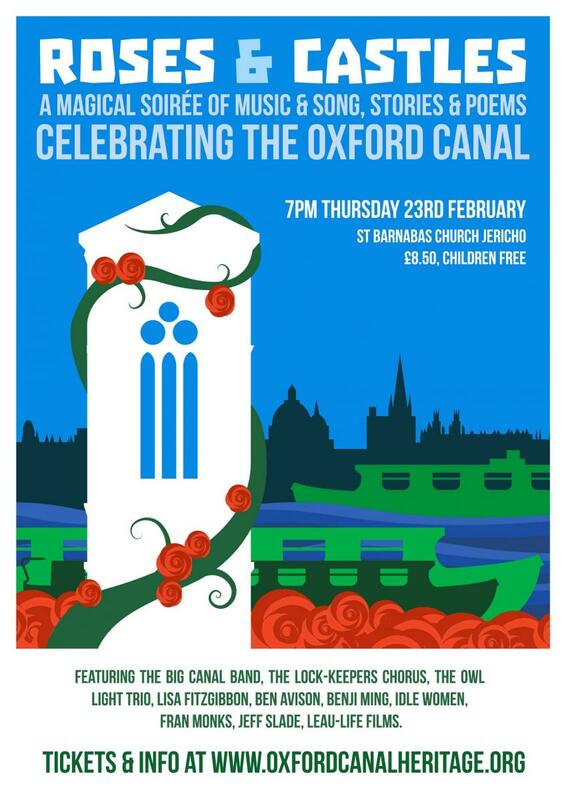 The concert was a celebration of the Oxfod canal through music, stories, poetry, film and photography. The event was a complete sell-out and sadly people were tuned away on the door. Highlights included the Owl Light Trio, Benji Ming and his historical Rap Lecture, Leaulife Films and of Course Robert Peston, TV presenter and economics editor singing Bohemian Rhapsody with local choir Jericho Singers (A.K.A the Lock Keepers Chorus).